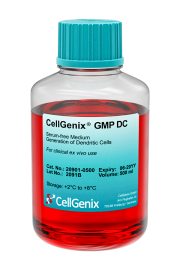 CellGenix offers optimized serum-free media solutions for ex vivo cell expansion and differentiation of various human cell types. 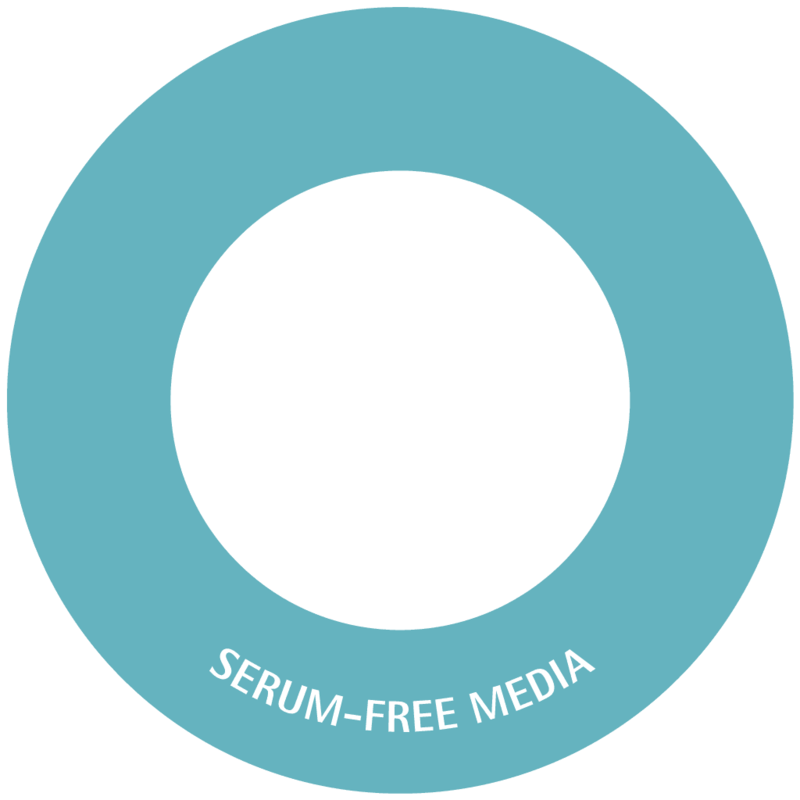 Since different cells require different cell culture conditions, we offer multiple optimized media solutions. Our media are widely used in clinical trials as well as commercial production of various cell and gene therapies. 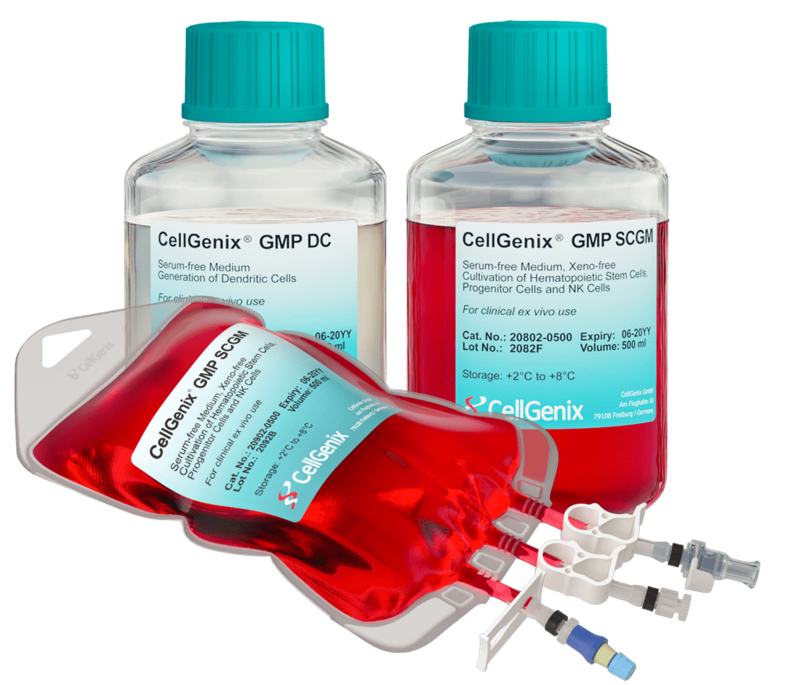 CellGenix serum-free GMP media combine a maximum of quality and safety with excellent performance due to state-of-the-art production, stringent quality control and expert regulatory support. 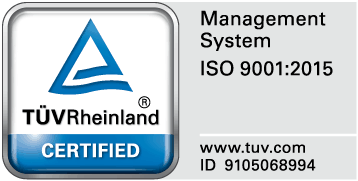 This ensures reliable and consistent results which is crucial for the standardization of your ATMP manufacturing process. To fit different cell and gene therapy manufacturing processes, we conveniently offer our media both in bags and in bottles.